Dan joined the Pasco EDC team in January of 2019 as the SMARTstart Program Manager for East and Central Pasco County. He had been coaching individuals and businesses, as well as being an entrepreneur himself, for the 15 years prior to coming aboard. Dan currently holds his Bachelor's degree in Business Management with a concentration in Entrepreneurship as well as his Certified Financial Planner accreditation. 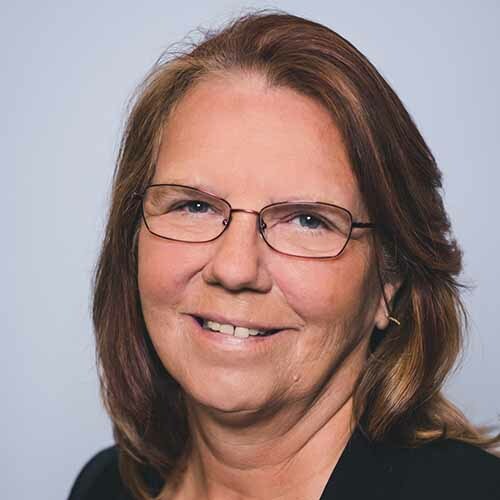 Becky provides administrative support for the Pasco EDC staff at various levels with emphasis placed on event coordination and execution, marketing support of social media distribution, all aspects of the Pasco Microloan Program, and support of the SMARTstart Business Incubator program. She is also responsible for updating the programs and information on the SMARTstart website and tracking of leads received through Pasco Enterprise Network (PEN). Prior to joining Pasco EDC, Becky worked for the Department of Health and The Greater Hernando County Chamber of Commerce. She is also a graduate of Leadership Hernando 2009.